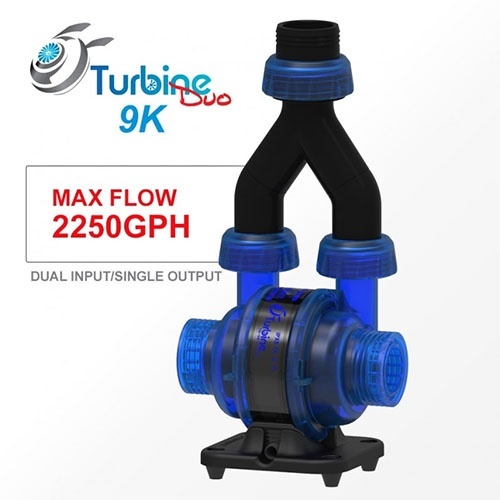 The Maxspect Turbine Duo is the first expandable water pump available for the freshwater and marine industry. 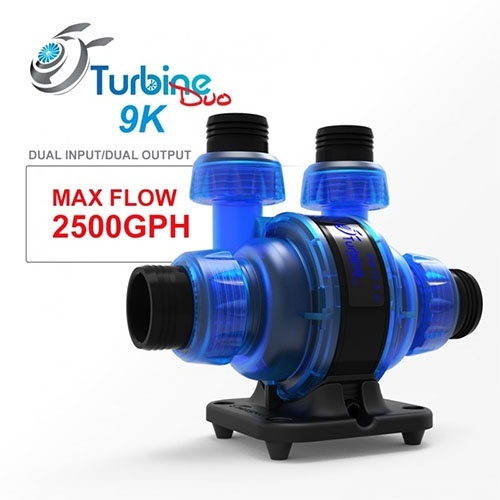 It is capable of simple single input/output configurations but the Turbine dual is fully upgradable to a dual input/output for additional flow reaching 2500gph! The Turbine Duo can be configured in three separate setup configurations. 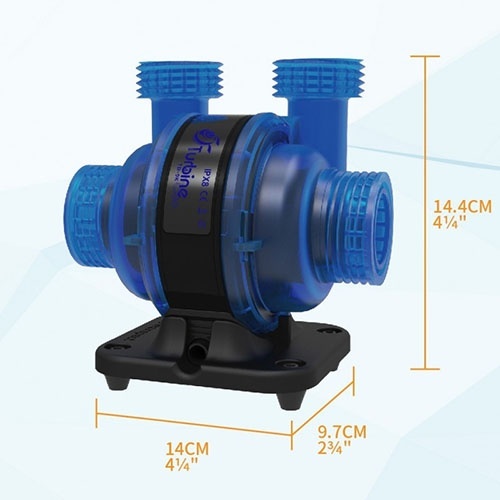 Replace two pumps with one or break down the pump to a ultra compact powerhouse using far less space within your sump. 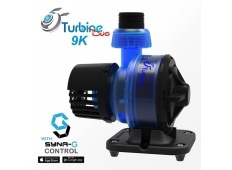 The Turbine Duo offers high performance while consuming less energy than the competition. Installation could not be more convenient. 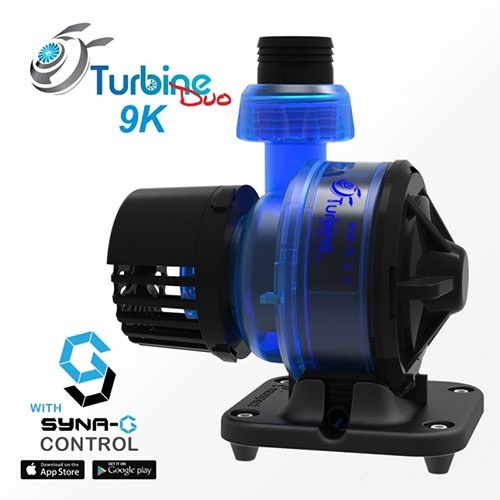 Each Turbine Duo comes with a complete set of adapters and accessories for simple to install to almost any system right out of the box.